To all the sequels I've ever couldn't wait for! Teenage rom-com lovers out there have been waiting for this! The announcement is finally here. No more waiting for the Netflix sequel to To All the Boys I’ve Loved Before. Lana Condor also posted a video to her page of a FaceTime between her and co-star Noah Centineo. In the video, Condor is completing her Christmas list when Centineo calls. They start to make a Christmas contract together and one of the agreements is Condor announcing the sequel to the public. The short scene features Centineo’s famous “Woah, woah, woah, woah, woah, woah, woah” line, guaranteed to make you swoon. The movies stem from the book series started in 2014 by Jenny Han. In order the books are entitled To All The Boys, P.S. I Still Love You and Always and Forever, Lara Jean. Does this mean a third movie could be coming to our screens in the future?! The sequel, does not have a release date yet, but start your replays of To All The Boys I’ve Loved Before now! 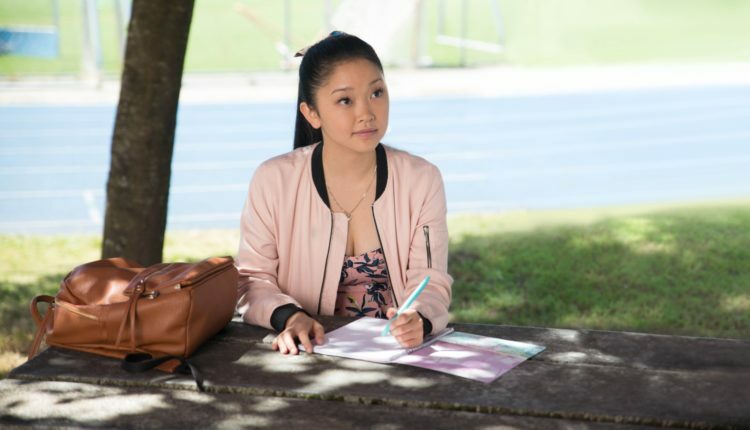 What’s next in store for love story of Lara Jean and Peter Kavinksy? How excited are you for the new movie? Let us know in the comments or on Twitter at @WhatsTrending.